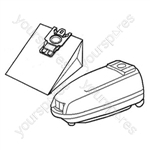 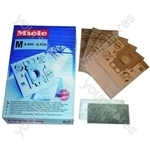 We have a large selection of Miele Vacuum Cleaner spare and parts. 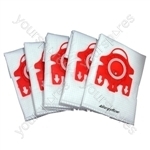 Choose a part type like Bags, Belts, Bins and Brushes and Brushrolls or from popular Miele Vacuum Cleaner models including Miele 5255I, Miele 5256I, Miele 5257I, Miele 5258I and Miele 5259I. 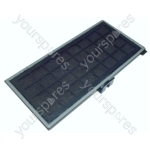 Non genuine spare part suitable for selected Miele appliances. 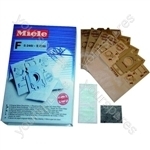 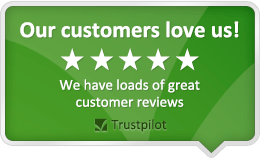 Genuine spare part suitable for selected Miele appliances. 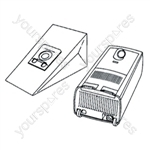 Non genuine spare part suitable for selected Numatic appliances.